Feedback from the consultation and the petition in relation to the future of Beverley’s Crown Post Office will be carefully reviewed. The Post Office has also cleared up the issue surrounding WH Smith advertising for jobs saying this normal practice. Under proposals put forward by the Post Office, Beverley’s branch is set to be relocated to nearby WH Smith store. 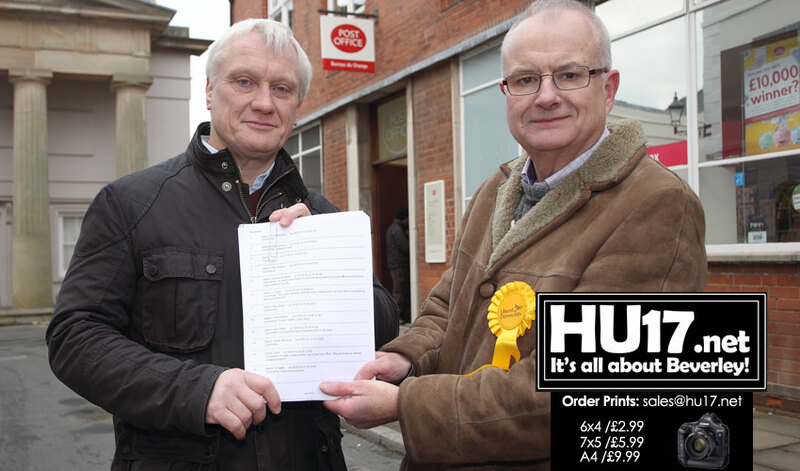 MP Graham Stuart handed in a petition that was signed by over 1,800 people opposing the relocation. He has also worked with other local political parties in an attempt to reverse the decision. Local union representatives have also been keeping up the pressure. They say a town of Beverley’s size which continues to grow needs a Crown Post Office. They are also very concerned that WH Smith is not a suitable location. Concerns have been raised that a decision has already been reached following new roles at WH Smith appearing on job sites. 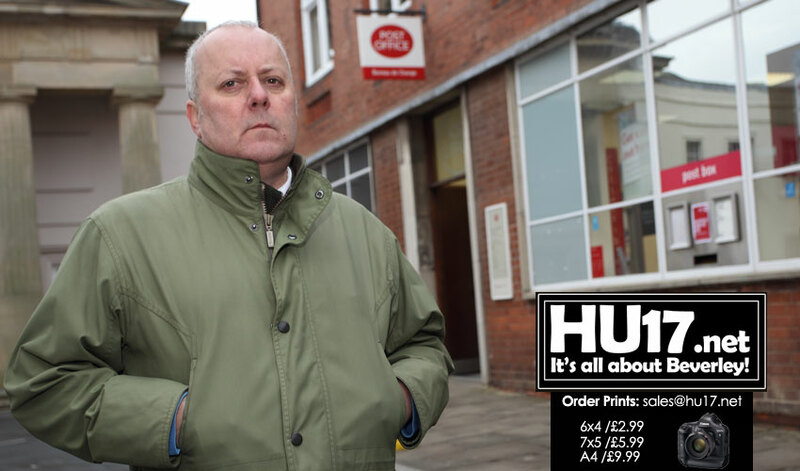 Local Councillor David Elvidge has said he is disappointed with the Post Office and their plans. Speaking about the proposed move he said many concerns have been raised with him by local residents. Key issues he says which have been raised are linked to accessibility and also the quality of the staff.